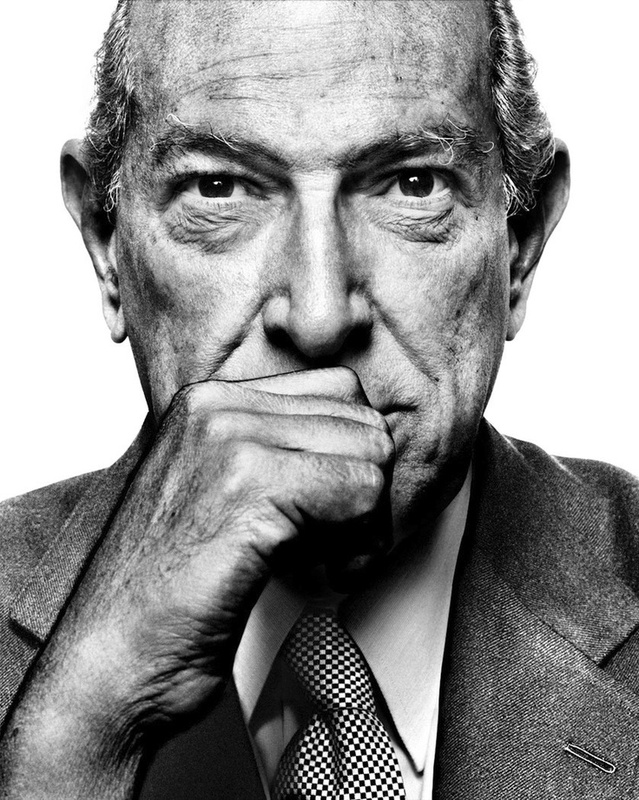 the only thing more impactful than the life of oscar de la renta is that of his legacy. a representation of the american dream, de la renta was born in the dominican republic’s santo domingo. a classic tale of art into design, de la renta studied art in spain, which soon spun into an apprenticeship. during his development as a designer, de la renta was mentored by cristobal balenciaga, yes, of the balenciaga. this mentoring relationship soon led de la renta to an assisting gig at the house of lanvin, alongside antonio del castillo. castillo was spanish costume designer who, alongside pierre balmain, balenciaga and christian dior, was considered among the design elite. castillo helped to relaunch the house of lanvin, and with de la renta by his side, this helped drive that mission home. the classical appeal, and internationally influenced design sense of de la renta began to develop further through the cultivation of such relationships, in the glittering industry of fashion. in the 60’s, during the vogue editor-in-chief tenure of the legendary diana vreeland; oscar went to seek her advice about career and take over. to which, vreeland suggested he segue into ready-to-wear. with de la renta’s background in assisting and being mentored by design legends in europe, the american market was his next big footing. a footing which would become his home for the next lifetime of his career. working with elizabeth arden, de la renta was able to solidify his place in fashion, and soon opened his own namesake label which was established in 1965. during his life in style, oscar was a first of many firsts. he was internationally known for dressing jacqueline kennedy, the ultimate style seal of approval in the world of high end society. he became the first dominican to ever design for a french fashion house, as the head of the haute couture atelier at the house of balmain from 1993-2002. no doubt, his development put him ahead, and his masterful skills of networking all helped to etch his name into fashion history. but while all of these developments did assist in making such marks of indelibility; the true sense of impact for the designer was his own namesake label’s rich sense of consistency. to his credit, de la renta has enjoyed 50 years in fashion. with an arsenal of fashion and style accolades to his credit, the 82 year old designer is definitely amongst the iconic and heroic as representatives of beauty. with unstoppable forces of design in areas including bridal, ready-to-wear, accessories, fragrance and home collections- the name of de la renta, privately owned, will continue to flourish as the real meaning of what de la renta’s legacy will be. quite the shake up for fashion, one does have to wonder what will happen next for the house. no greater sense of loss can even begin to describe my own sentiments on recieving this news yesterday, but it is with a full heart backed by fact that i say to you, that oscar de la renta will always be an icon in the world of fashion. not from a mere sense of luxury, but for what he has allowed individuals of color to pursue in design.